Are you ready for a traditional Christmas night? Join our Red and Black Christmas Party on Saturday, December 15th at Aroma Bistro! Step into your best Red & Black attire and get ready for a turkey buffet, wine, salsa dancing, while supporting charity of The Jingle Bells Homeless Project! 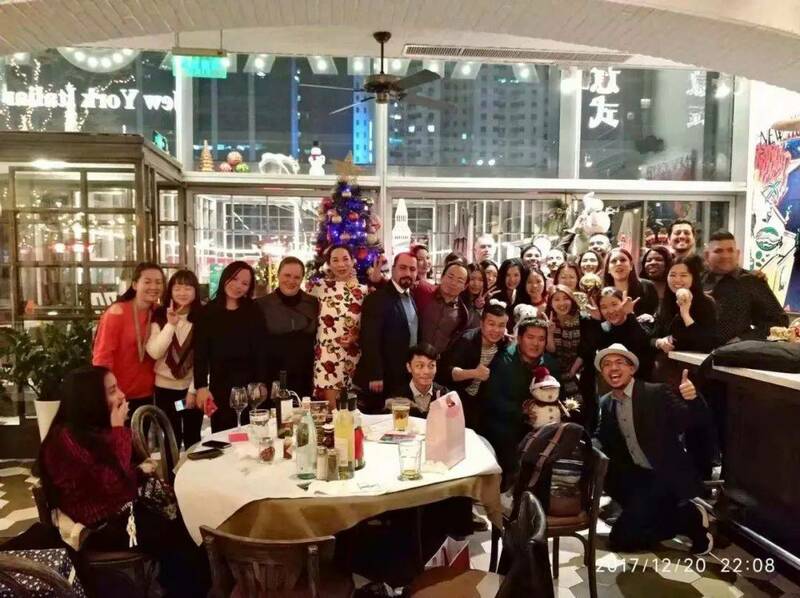 As the biggest cross-cultural community in southern China, every year Global Friendship organizes a Christmas party for members and friends from all over the world, to gather and enjoy this special holiday. Friendship is something beyond the boarders and unites us all, let's gather together for the last GF party of the year! This year Salsa Cubana, one of the most famous Salsa dance clubs in Guangzhou, will join us and bring their ice breaking games and dancing moves to get everyone moving! We are also, glad to announce our new partner WeWork, in co-hosting this event with us! WeWork is the world leading space, community, and services provider focused on helping creators make a life, not just a living. 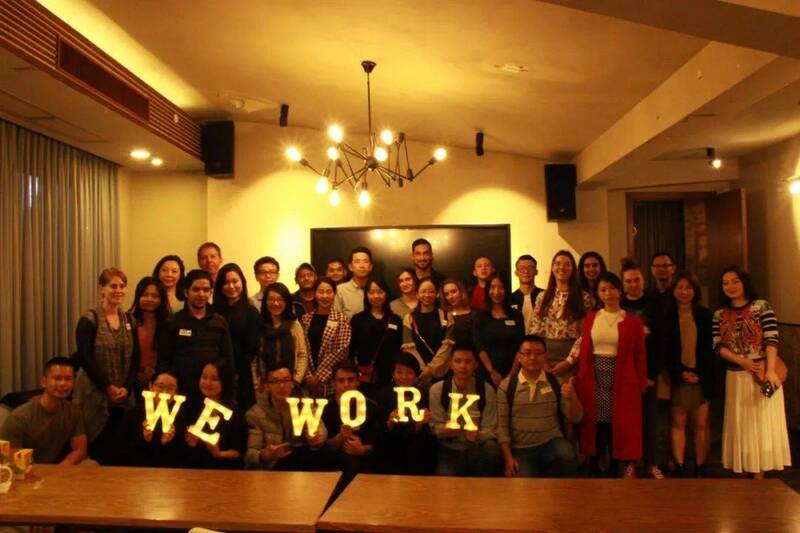 It is a great start for our cooperation between WeWork and GF memebers! Our F&B suppliers for our 2018 Christmas Party, will be Aroma Bistro and The Wine People. 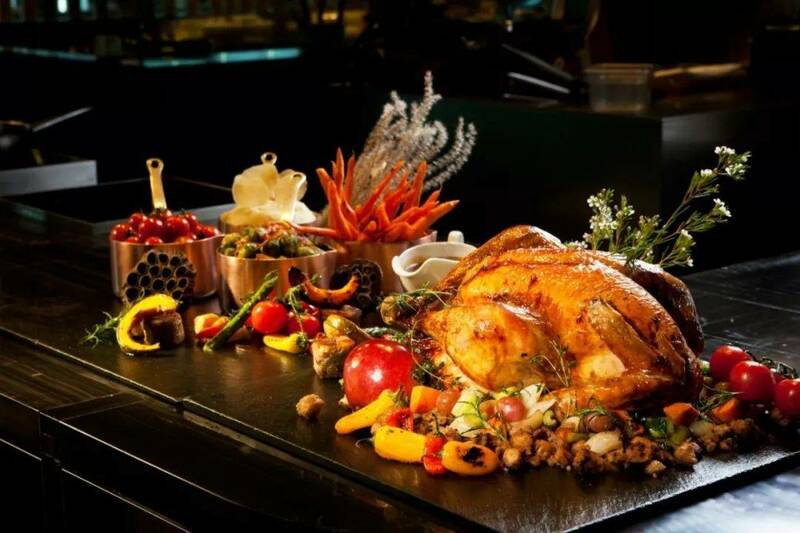 We are sure guests will have an amazing and memorable turkey buffet and wine dinner. 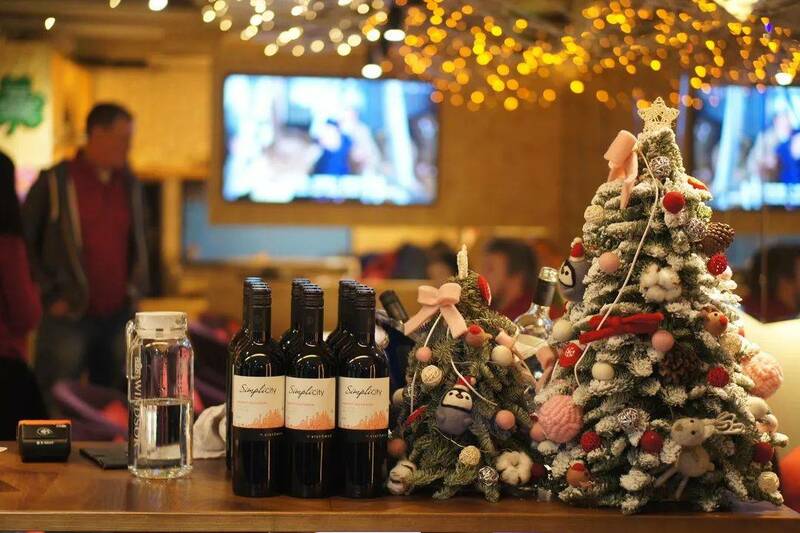 Apart from the wine included in the ticket, The Wine People will have a wine booth all night, to serve RMB25 per glass or RMB100 per bottle, from a choice of 5 of their selected wines, uniquely for this occasion. 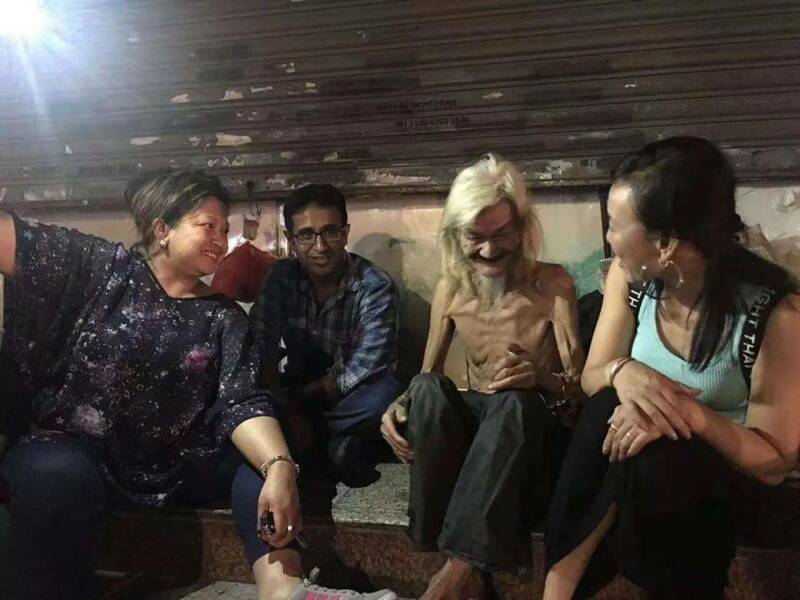 Last but not the least, in order to support "Jingle Bells Homeless Project", we will donate RMB10 from each ticket sale to help the people in need.